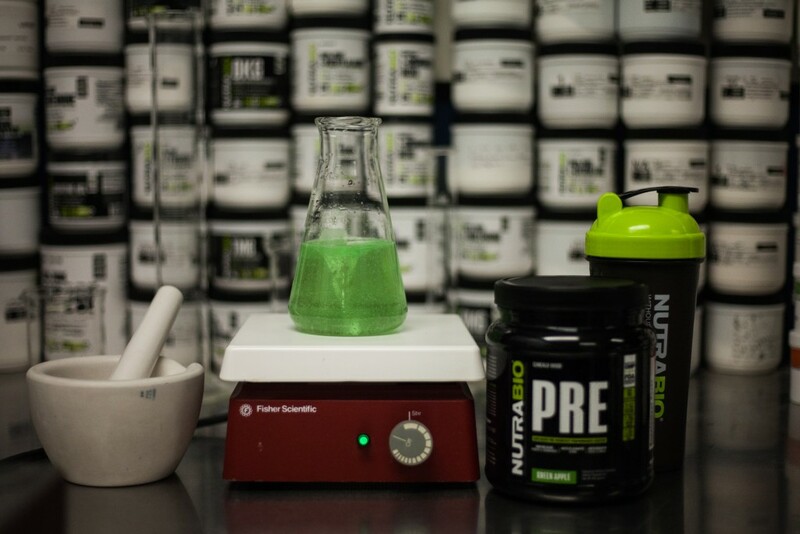 NutraBio launches PRE in new Green Apple flavor with upgraded formulations! Continuing our launch of new supplements for 2016, NutraBio has introduced the powerhouse pre-workout PRE in our newest flavor – GREEN APPLE with some upgraded formulation changes. This new flavor, that tastes similar to a green apple flavored Jolly Rancher, is the fourth flavor in the PRE lineup which also currently includes Watermelon, Raspberry Lemonade and unflavored. Working with the latest case studies and real-life practice, PRE has received some formulation changes to go along with the new flavor. 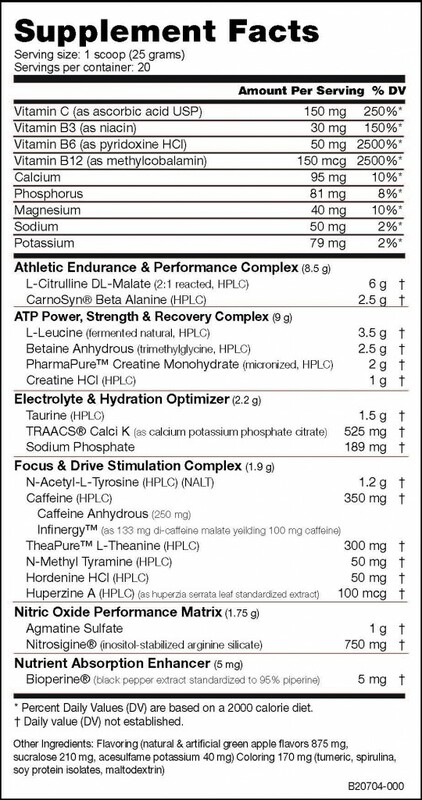 This minor face-lift on the formulation will keep PRE at the top of the industry for stimulant pre-workouts. For More Info on PRE, please CLICK HERE. 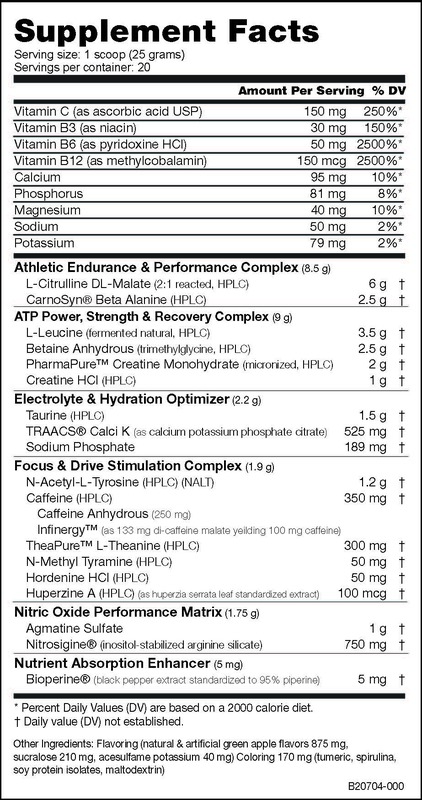 This entry was posted in Supplements and tagged apple, flavor, green apple, new, pre, pre-workout, preworkout by NutraBio Labs. Bookmark the permalink.